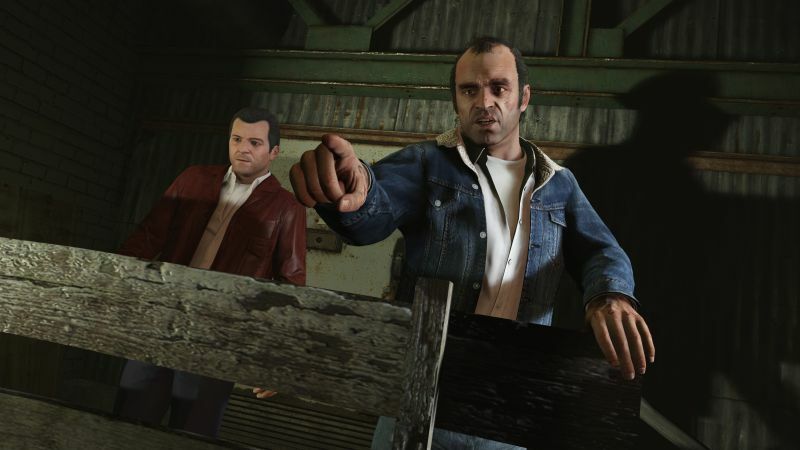 There may never be a game like Grand Theft Auto 5 ever again. The title launched almost five years ago, and yet, even today, it continues to chart on sales charts around the world. And not just the retail sales charts, either- Sony reports, for example, that Grand Theft Auto 5 was the most downloaded game off of PSN last month. Now, admittedly, there were no major releases on PS4 last month, so it kind of makes sense- but even so, the game managed to beat out far more recent releases such as Detroit: Become Human, Far Cry 5, and God of War, which is hugely impressive. On the free to play side of things, this may surprise you, but Fortnite did not end up on top this month. Instead, that honor goes to Daybreak’s H1Z1, which launched on PS4 last month, and managed to hit millions in downloads right away. You can check out the full download charts for yourself below, for paid and free to play games. I wonder if GTA5 will be able to maintain its lead next month, too- there’s no major release for the PS4 in July either.